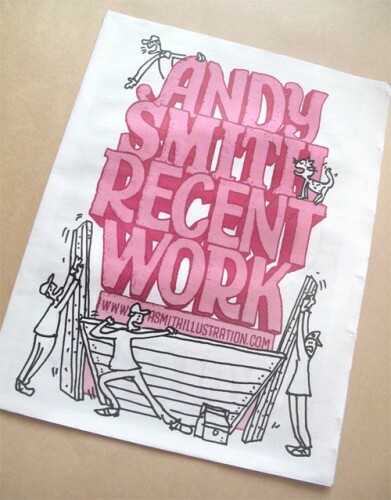 We've written about the joyful work of Andy Smith here before -- it's a great pleasure to see an order from him pop up in the queue. 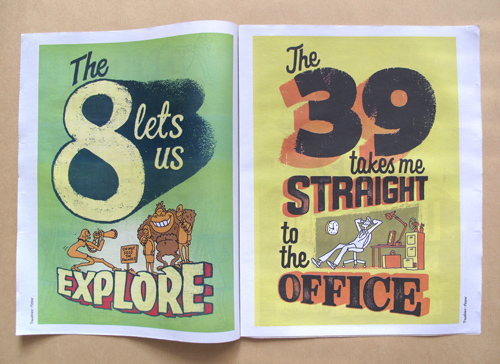 Recent Work is the third classic tabloid Andy has printed with us filled with his lovely illustrations. 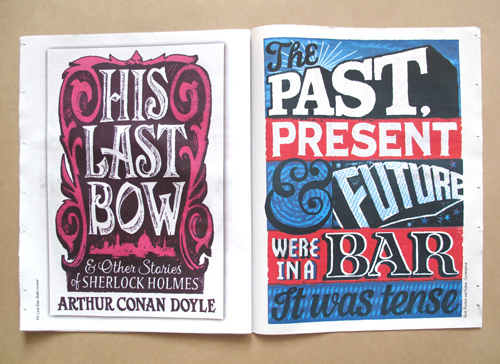 His drawing and lettering have been used for book jackets, magazine covers, posters, and adverts all over the world. He has a big client list to keep up with and uses a newspaper to showcase his projects. 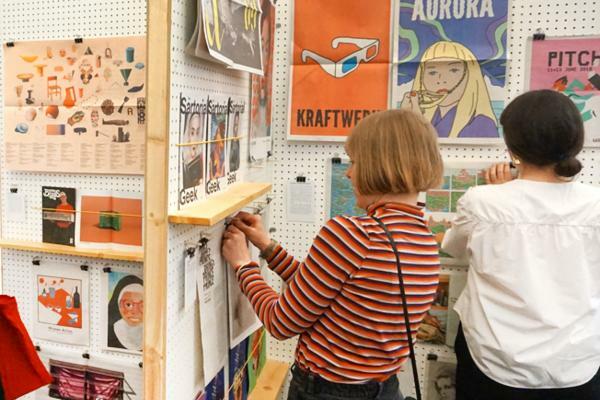 "I am an illustrator and my newspaper is a collection of recent jobs that I've worked on. I'm sending it out to clients and friends to show them what I've been up to." 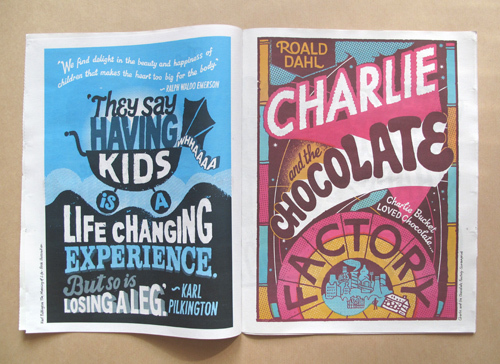 "There's a mix of different things, so a page from Karl Pilkingtons book 'The Moaning of Life', posters for Cadburys and Travelwest and a book jacket for a Sherlock Holmes collection. 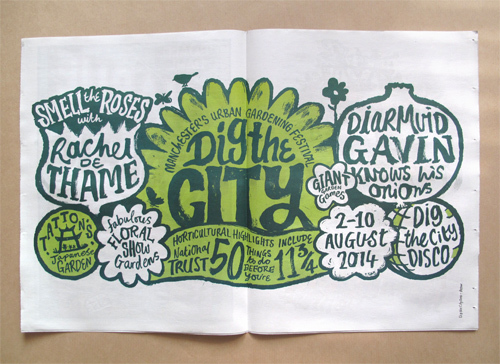 The central spread is one of a series of posters that I worked on for Manchesters Dig the City, an urban gardening festival." 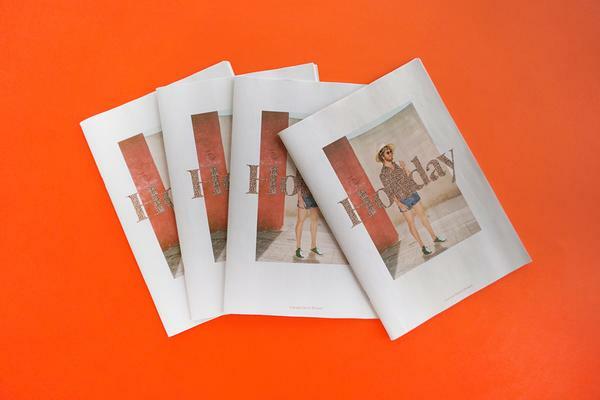 "The newspaper format is a great way to showcase my work. It's a nice large size and has a familiar, tactile feel but most importantly as an illustrator a lot of my work is seen in newsprint anyway so it's good for commissioners to see how my work translates to it. It's more real than seeing it on a screen." All of Andy's newspapers are for sale in The Newsagent for just £4.50 apiece. He has a great blog and you can keep up with him on Twitter, too. 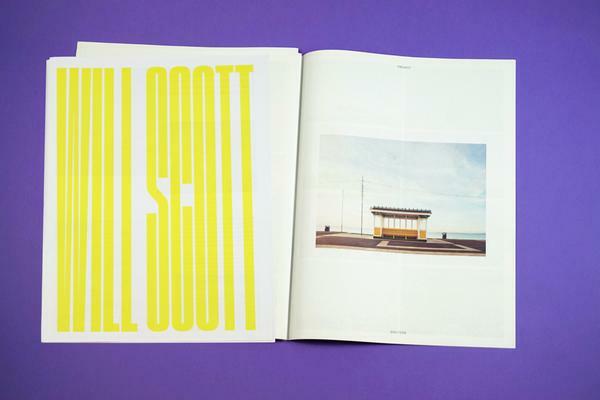 Thanks for printing with us again, Andy!